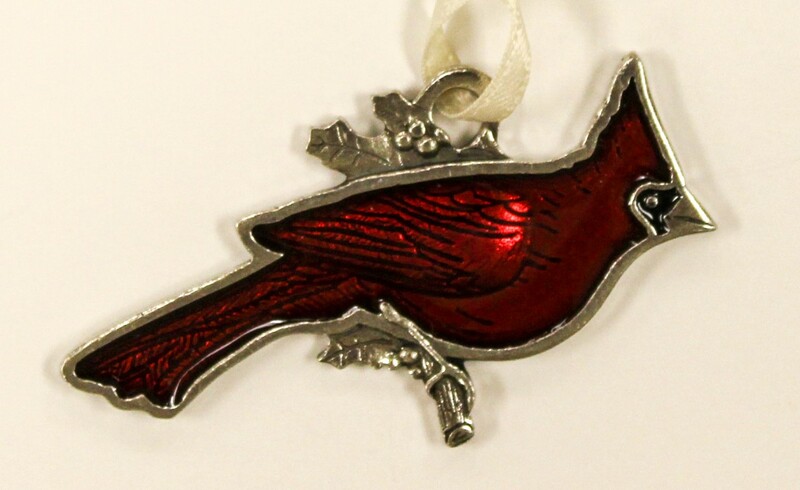 Danforth fine handcrafted pewter ornaments. 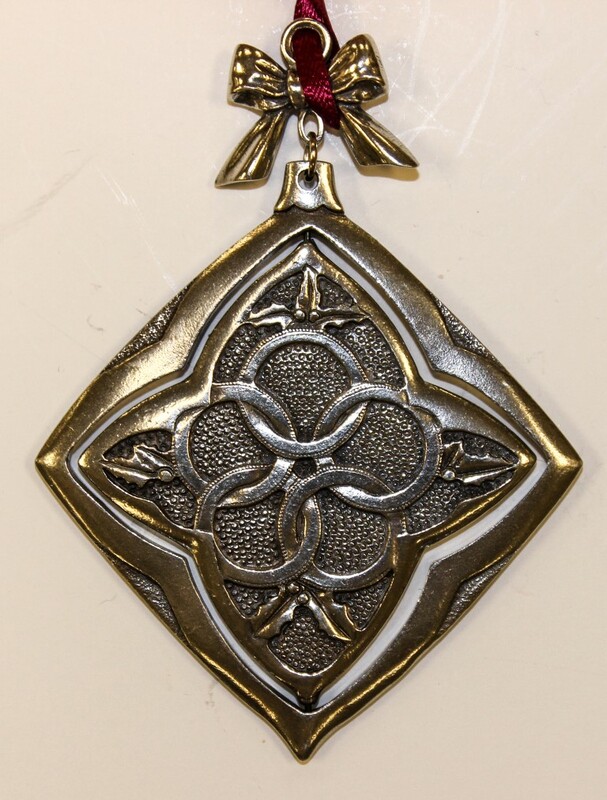 Danforth Ornaments are fine handcrafted pewter. 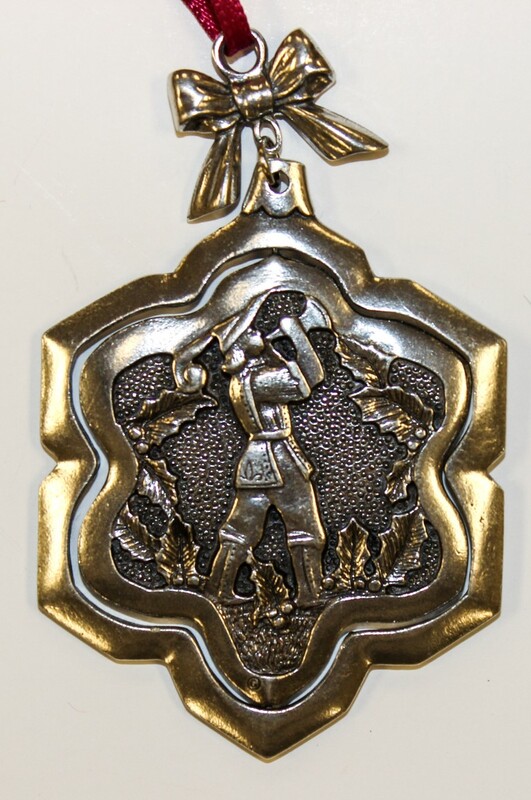 Danforth fine handcrafted pewter ornament.